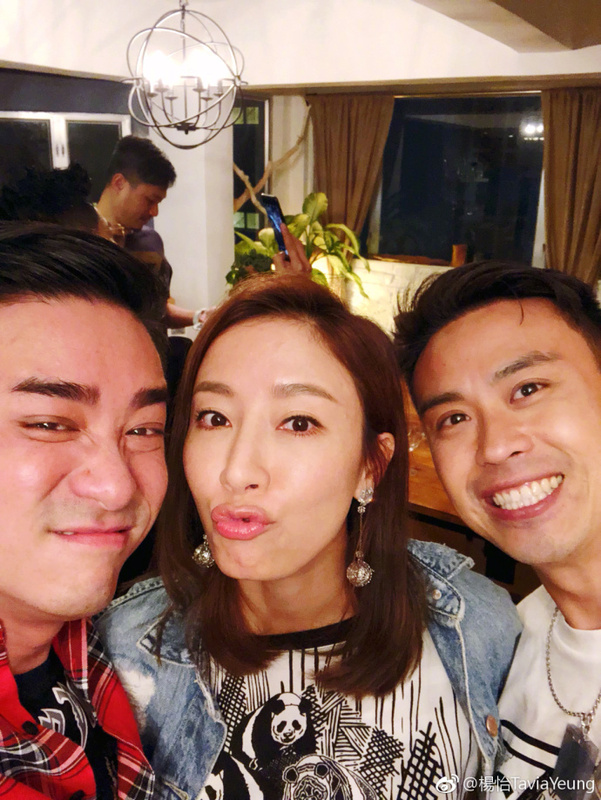 It was a joint birthday celebration for Tavia Yeung (39) and Him Law (34) on August 28, 2018 whose birthdays are two days apart. 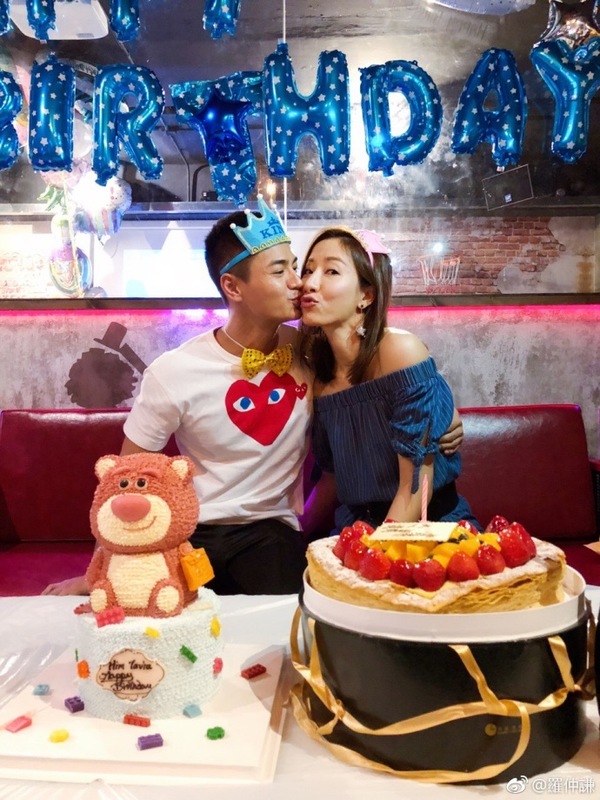 The couple have been married since 2016 but they still look cute as ever! Him Law posted a sweet birthday message for his lovely wife saying, "with Tavia Yeung celebrating birthday with a get together. 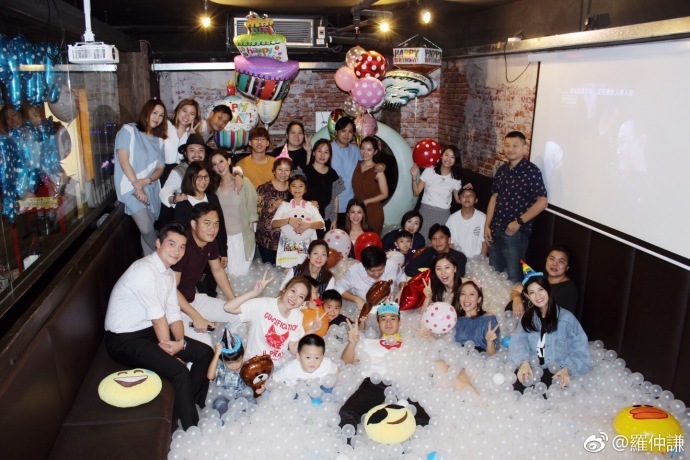 Thank you for all the blessing and hope that everybody will smile more." Tavia Yeung has laid low ever since she tied the knot and with all the Qing Dynasty dramas gaining popularity right now like Story of Yanxi Palace and Ruyi's Royal Love in the Palace, it certainly brings back memories as she was quite a prolific actress when it comes to palace dramas. The celebration is not over as Tavia Yeung also got together with old friends from TVB on her actual birthday on August 30. 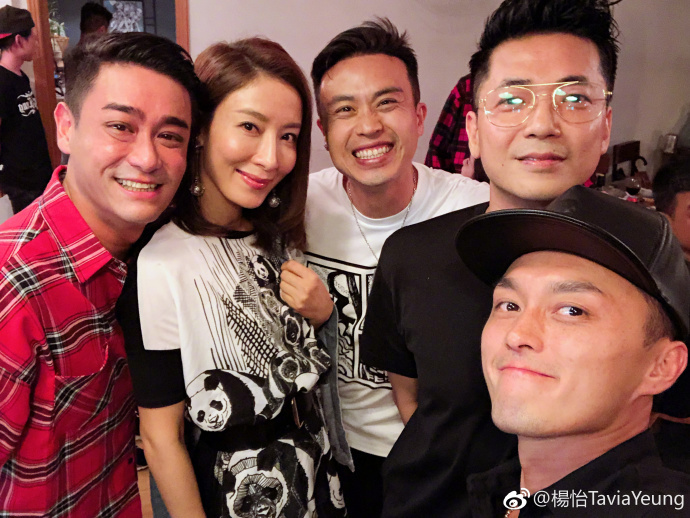 She was reunited with Raymond Lam, Bond Chan Siu Pong, Meini Cheung, Raymond Chiu Wing Hung, Tsiu Wing, Leslie Ka Chun, Olivia Fu, Jones Lee, Suen Lai and Xu Ming Zhi. 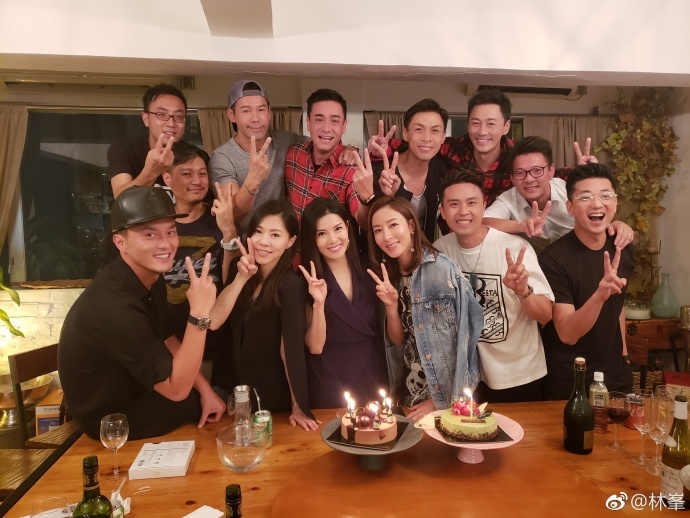 Everyone graduated from the 13th TVB Artistes Training Course in 1999 so they have known each other for almost 20 years! They're all about the same age born between 1979 and 1980. Belated Happy Birthday again Him Law and Tavia Yeung! Probably trying for a baby. Filming is exhausting.